ALL MAGNIFICENCE IN STOCK NOW!!! WE HAVE XL BATH TOWEL SIZE. 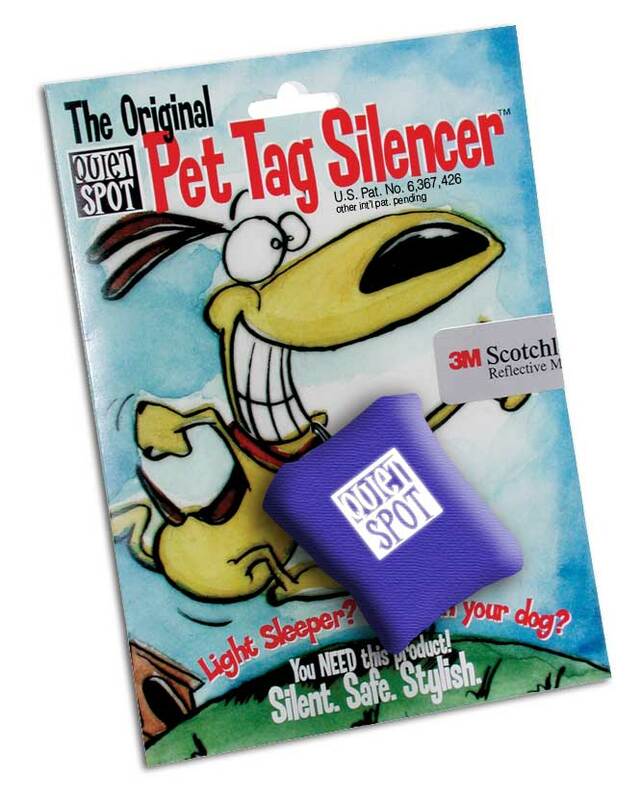 Pet Tag Silencer for puppy! Many of you may have already noticed that our website has a brand new look and feel. The updated site is not only much more attractive but there are also performance improvements. Easier and faster navigation, cleaner product postings with better images and totally updated content throughout entire site. We hope you will enjoy the improved shopping experience and we thank you for your patience during our remodel. And fyi, it is a work in progress and more improvements will be made over the coming months. Any suggestions? We'd love to hear them. Now, to celebrate we thought a store-wide sale would be just the thing. 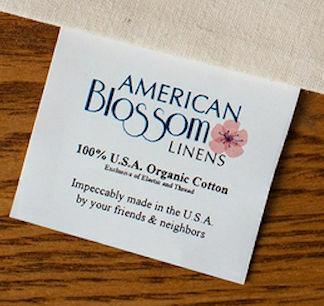 Save 10% on any purchase through Friday March 29, 2019. Just use promotion code coolnewsite to get the discount. Some merchandise cannot be discounted per manufacturers requirements and sale won't apply to those. There aren't many of those though. THANK YOU! Please let us know what you think of the new Website. 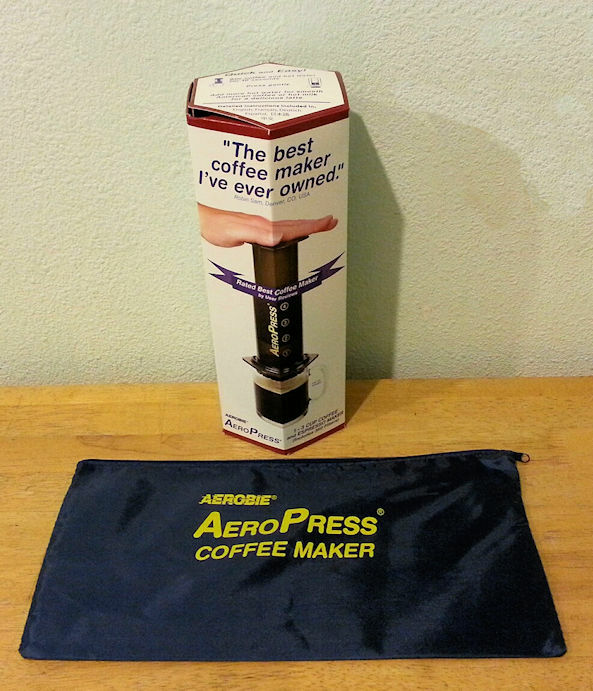 AEROPRESS COFFEE MAKER: Entirely made in USA, the Aeropress is a cleverly designed and easy to use espresso/ coffee maker that just happens to turn out an excellent cup of brew. It's highly portable and comes with it's own storage pouch for easy transport. 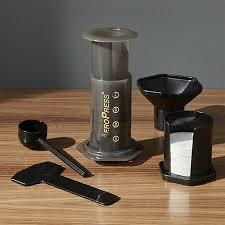 The Aeropress is perfect for a 1 or 2 person PM "pick me up"--no need to hassle with brewing a whole pot of coffee. Clean-up is a snap too--far easier than cleaning a messy French Press device. A perfect gift for a coffee lover. Comes with everything you see plus the zippered tote bag. FANTASTIC FOR TRAVEL! Unitensil: Always have one of these in my pocket- about the size of a credit card and nearly as thin! Never know when you'll need an eating utensil. These can be a lifesaver. Great for travel, work, school, hiking and camping! If you fly a lot, you'll see how useful a Unitensil is! 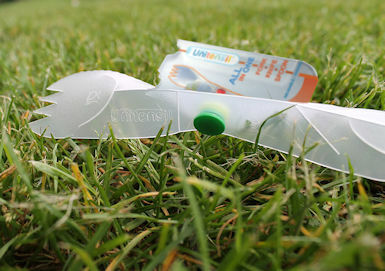 You get 3 Unitensils in our multipack; each with it's own carry case. Most of us take for granted that we don't pay taxes on our online purchases. It's been this way since the beginning and it's something that all of us have come to expect. We have been very fortunate...until now. In 2018, the US Supreme Court forever changed the way we shop online and not in a good way for many of us. They ruled that online purchases can now be taxed no matter where the buyer resides or the company is located. The requirement to collect sales tax depends upon a companies annual gross sales and number of transactions in the specific states where they do business. The takeaway, and slight bit of good news, is that not all transactions are taxable. We are happy to report that "out of state" Strictly USA customers will very likely not be taxed on their purchases- same as before. Colorado customers will continue to pay taxes and they will be higher thanks to new rules passed by state/ local government in response to the Supreme Court ruling. Please click button for more details about internet sales tax. We are always adding new stuff to our super buys section on Strictly USA. 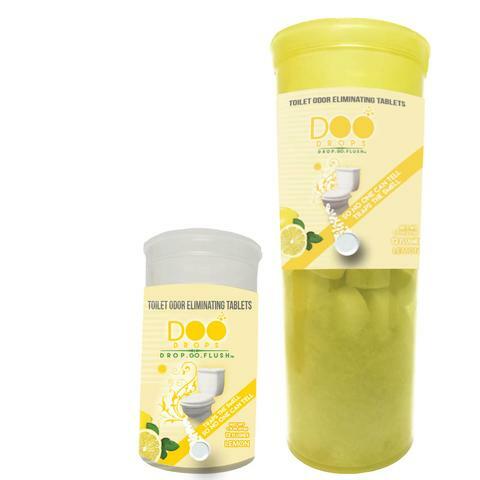 You will find many great products with substantial discounts and sometimes free shipping as well. 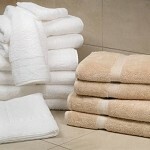 * 1888 MILLS MAGNIFICENCE TOWELS- All towels in stock! We love to hear from you, so keep sending in those questions and comments. Thanks for your support.